Foreign property investors buy cheap. Right now conditions are ideal for foreign property investors but that comes at the expense of British first time buyers. We all know that in the EU Referendum the UK voted Leave. Before the vote there were warnings that a vote to leave would have a negative impact upon the British economy and that includes the value of the pound. That turned out to be true in respect of our currency and we have seen the pound plummet in value. We were also promised that a vote to leave would reduce levels of immigration and whilst the government has not yet finalised its immigration policy, the immediate fall in the pound has led to a surge in one kind of immigration: foreign property investors. 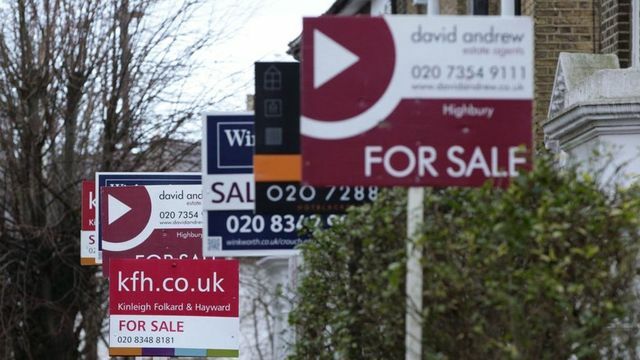 The BBC is reporting that foreign investors are enjoying a spending spree at the moment as UK properties became significantly cheaper overnight thanks to the economic fallout from the Leave vote. You can then add into the situation higher stamp duty rates; tax has a habit of changing peoples’ behaviour. Where previously foreign investors bought central London prime property, they are now apparently snapping up lower valued properties, with lower stamp duty rates, in direct competition with first time buyers. Now it may be that some buyers have not changed their behaviour due to the tax and are investing in lower value properties simply because of the fall in the pound, where they wouldn’t have been able to invest at all previously. But taken together, first time British buyers are more than ever having to compete with foreign buyers at the lower end of the market. An interesting question is whether the government can or should do anything to help British first time buyers. For every action, there are always unintended consequences. Interfering with the housing market is never going to be straightforward, even if you can argue that it’s desirable. The fall of the pound following the EU referendum has triggered a spending spree in London's property market from foreign investors. But these overseas buyers are no longer just targeting prime central locations.